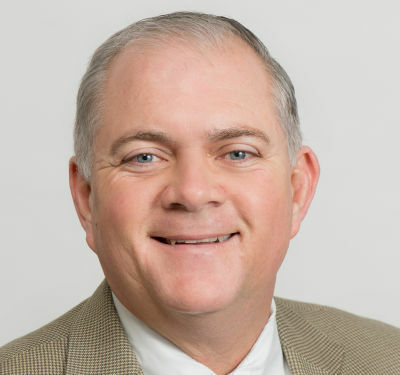 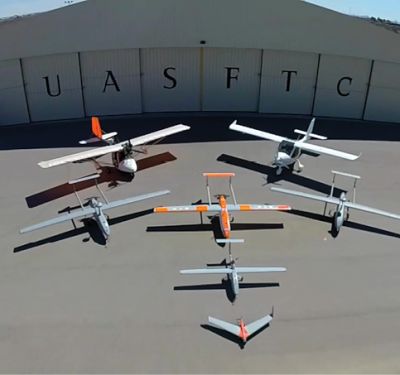 Test sites are looking to unmanned traffic management (UTM) technology to make the airspace safer for all drone operations—including beyond visual line of sight flights (BVLOS). 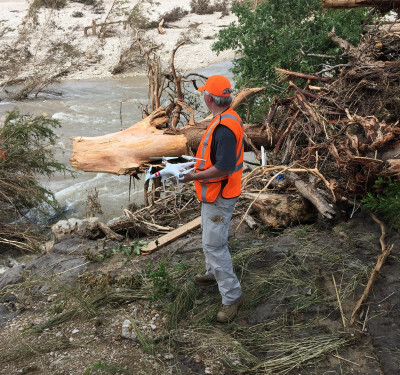 The Lone Star UAS Center of Excellence and Innovation (LSUASC) at Texas A&M University-Corpus Christi assisted in search and rescue efforts after devastating flooding in Wimberley, Texas. 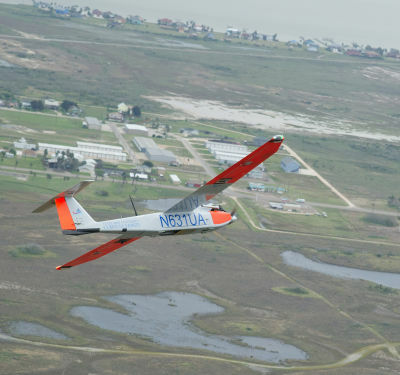 Here’s what they learned from those missions. 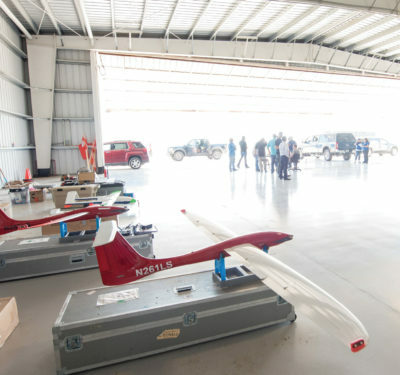 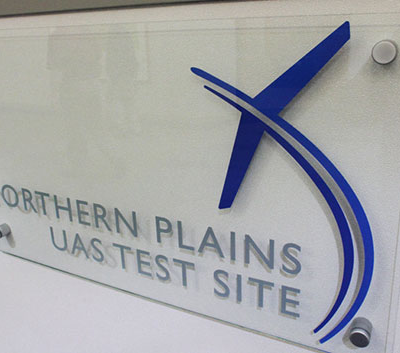 The New Mexico State University Unmanned Aircraft Systems Flight Test Center became the first Federal Aviation Administration-approved UAS test site in 2007. 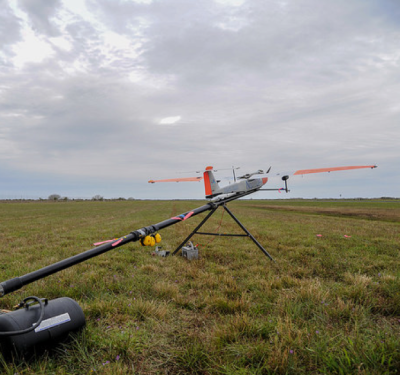 Here’s how they continue to advance unmanned aircraft today.